busy model. busy model. 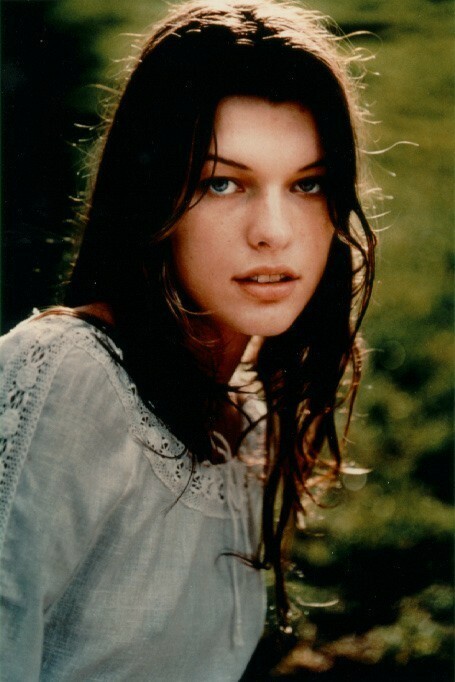 Wallpaper and background images in the Milla Jovovich club tagged: milla jovovich milla jovovich supermodel image.